Cynthia Allen is a Guild Certified Feldenkrais Practitionercm and Senior Trainer in Movement Intelligence and Bones for Life®. She lives in Cincinnati, Ohio. Where she sees clients privately and teaches several classes per week in Awareness Through Movement® and Bones for Life®. 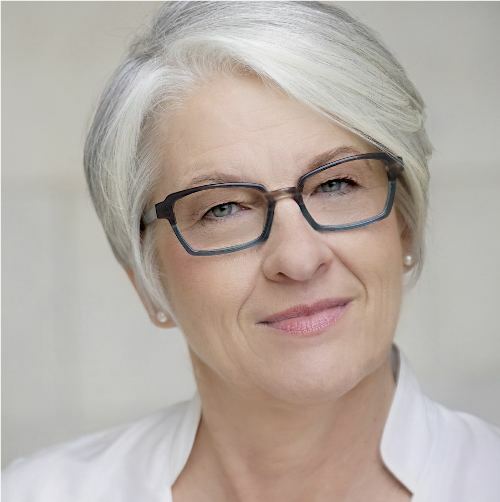 Because of her twenty-five plus years in health care management, wellness programming, organizational consulting and private practice, Allen has led individuals and groups in personal development, movement, and spiritual and integrative practices. Allen is co-author of Integral Human Gait Theory™ and a principal instructor in our Gait for Wild Human Potential and Bones for Life® workshops. Carol Montgomery is co-author of Integral Human Gait™ theory and principal instructor in the Gait for Wild Human Potential workshop. She is dedicated to initiating paradigm shifts in the fields of healthcare, most of all wellness and movement. Hence her status as founder and owner of Montgomery Somatics, a private physical therapy and somatic education center. In addition to a Master’s degree in Physical Therapy, she is a Guild Certified Feldenkrais Practitionercm. As well as a Movement Intelligence Senior Trainer. 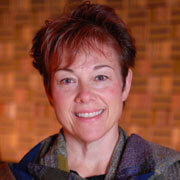 She also has extensive training and education in Gestalt and Integrative Psychotherapy. She has a rich understanding of the biomechanical underpinnings of human movement because of her postgraduate training in orthopedic and manual medicine. Montgomery has over 20 years of teaching experience with the public, professional healthcare providers and physical therapy students.